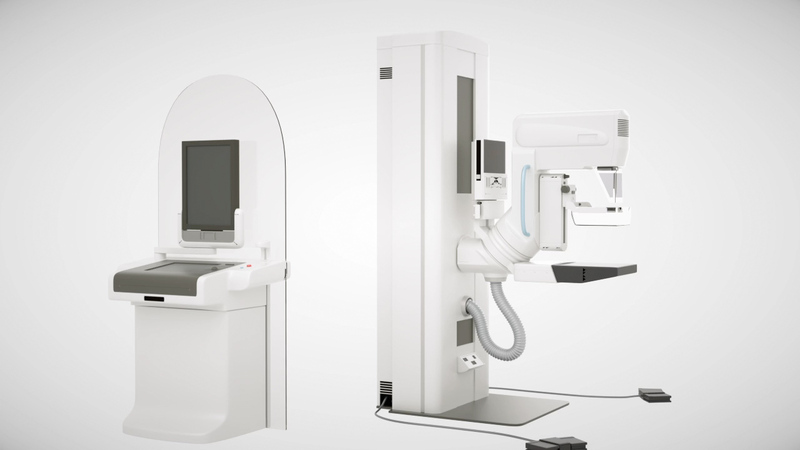 Mammography is a diagnostic and screening procedure that uses X-rays to examine the human breast. The goal of mammography is the early detection of breast cancer. For removing heat from the x-ray generator and control panel. For backing up the PC during power outages and unstable power conditions. Motors are used for imaging platform 1. vertical and 2. rotational axes and for 3. compression plate vertical axis.